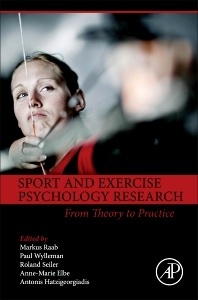 Professor Markus Raab (GSU) is Head of the Institute of Psychology at the German Sport University and Head of the Performance Psychology Department. Additionally, he is Research Professor of Psychology at London South Bank University, UK. The main focus of the research programme in performance psychology is on judgement and decision making in sports, health and peak performance. He favours a simple heuristic approach and an embodied cognition approach to understanding the interaction of sensorimotor and cognitive behaviour from a psychological perspective. Prof. Raab has about 80 scientific publications in well to highly ranked journals, was awarded by European and international scientific associations and has supervised 10 PhDs in graduate schools or in individual supervision.